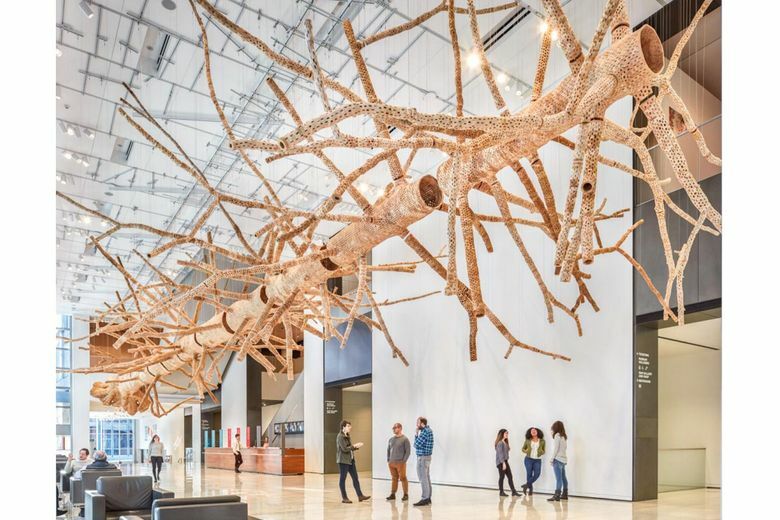 Visit Seattle Art Museum, MOHAI and more area museums for free on Museum Day. Get two free tickets to area museums such as Seattle Art Museum, Museum of History & Industry, Henry Art Gallery, Wing Luke Museum, The Museum of Flight and Burke Museum for Museum Day, sponsored by Smithsonian magazine, on Sept. 22. It’s more than a month away, but there are a limited number of free tickets, which just became available today. Visit smithsonianmag.com to get your ticket, which covers entry for two people.